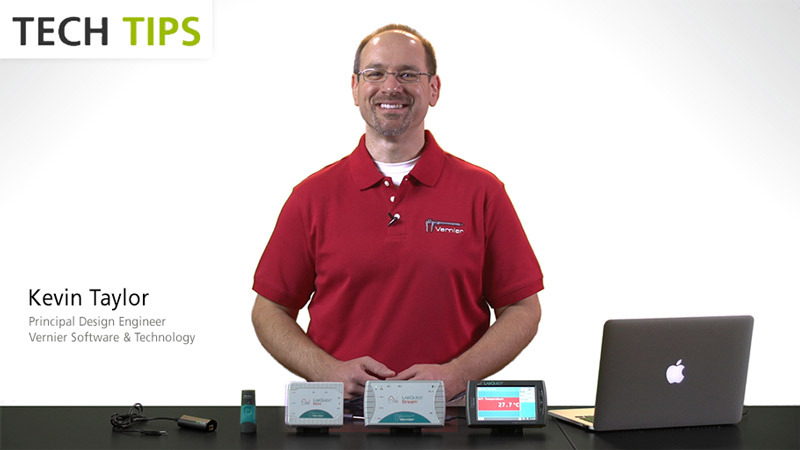 If you're not sure what interfaces do, why you would need one, or which model is best for your application, then this video should help. If you've spent any time looking at our website or catalog, you've probably come across a category of products called "interfaces". 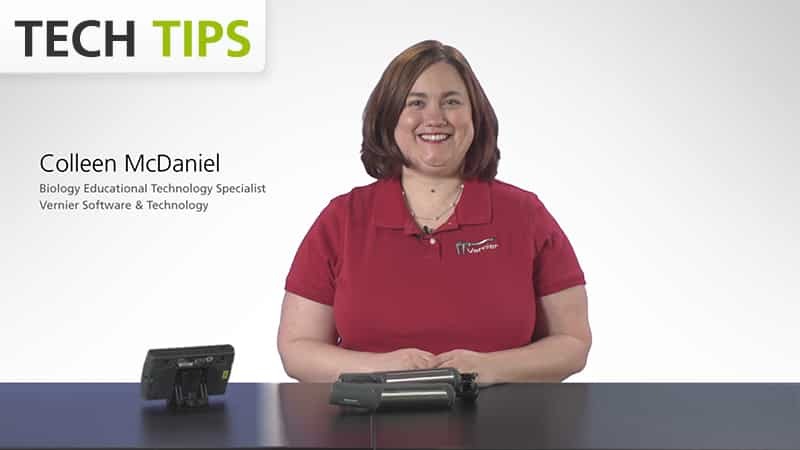 If you're not sure what interfaces do, why you would need one, or which model is best for your application, then this video should help. Let's start off by defining what an interface is. An interface is a special piece of hardware that allows Vernier sensors to interact with computers and mobile devices. Let me show you an example. Imagine that I want to record the temperature of something over time and I want to record this data using my laptop. Vernier has a stainless steel temperature probe that's perfect for this task. But in order to collect data from this sensor, I need an interface to translate the output into a format that the computer can recognize. In this case, I'll choose our LabQuest Mini interface. I'll plug the BTA connector into one of the analog sensor channels. Then I'll plug the interface into the USB cable for my computer. Now I'm ready to collect and analyze data directly from my laptop. An interface is more than just a physical adapter between two different connectors. It contains dedicated electronics for precise sampling of sensor events, and it timestamps these events so measurements from multiple sensors can be analyzed simultaneously. To allow all of this data to flow smoothly, the interface manages the communication link between your sensors and your computing platform. Now since an interface can perform all of these functions, it means that the individual sensors don't have to. This is important, because Vernier has over 90 different sensors. So utilizing the interface architecture allows our sensors to be smaller, simpler, and more cost-effective. Well, now that you know what an interface is, let's take a look at Vernier's interface products. As you can see, we have several options available in order to match your platform, budget, and data collection needs. Let's start by looking at our single-channel interfaces. 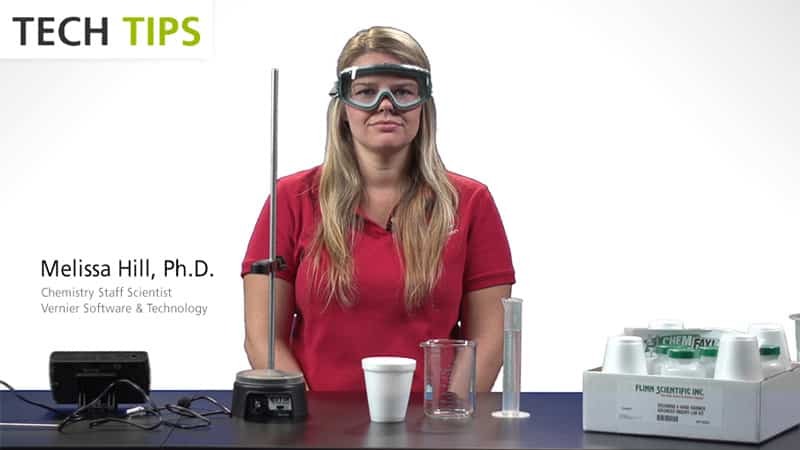 Many of the experiments in our Vernier lab books can be performed by using just one analog sensor at a time. So choosing a single-channel interface is a great option for low-cost data collection. Now we have two single-channel models to choose from. First is Go!Link. Go!Link is our lowest cost interface out of the group. It's a USB device, so it works well for collecting data with computers and Chromebooks. Our other single-channel interface is Go Wireless Link. Go Wireless Link is a portable interface powered by a rechargeable battery, and instead of USB it utilizes Bluetooth wireless technology. So it works best for collecting data with mobile devices, such as iPads and Android tablets. Now our single-channel interfaces support over 50 analog sensors. But be sure to reference the compatibility chart on our website to make sure that the sensors you need are compatible with the interface you choose. Now if your experiments require a digital sensor, such as a motion detector, photogate, or radiation monitor, or if they require multiple sensors at the same time, then one of our three LabQuest interfaces will be a better choice. Each LabQuest interface is equipped with three analog sensor channels and two digital sensor channels. All of these can be used simultaneously. In addition, these channels are designed with high-performance data acquisition hardware that can operate up to 100,000 samples per second. 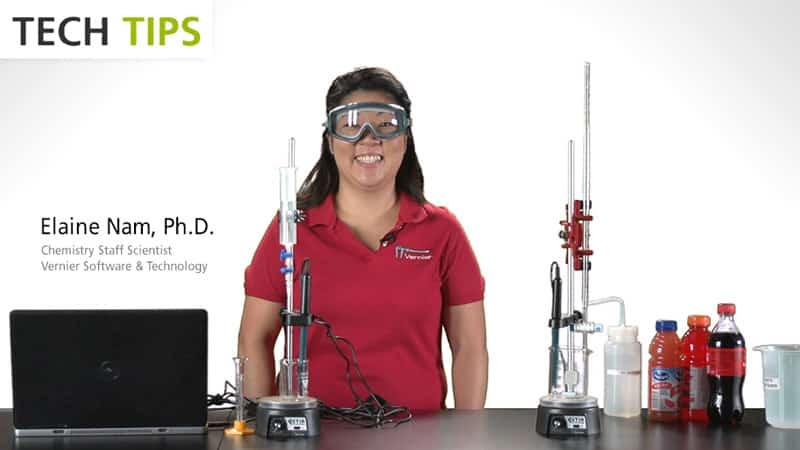 Let's take a closer look at each of the LabQuest interface products to see how they differ. First, we have LabQuest Mini. LabQuest Mini is our lowest cost multi-channel interface. And like Go!Link, it's a USB device and is conveniently powered via the USB cable. 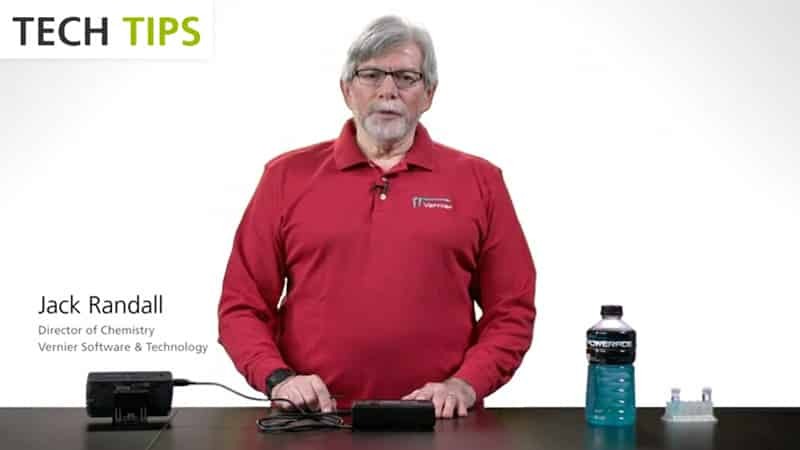 Now we recommend LabQuest Mini for collecting data with computers and Chromebooks. The next interface in the LabQuest family is LabQuest Stream. LabQuest Stream supports data collection using either USB or Bluetooth. This makes LabQuest Stream a great choice for working with mobile devices, and LabQuest Stream is powered by a rechargeable battery so it can easily go wherever your mobile device takes you. Finally, we have LabQuest 2. LabQuest 2 is our most flexible interface, since it allows data collection across all of our supported compute platforms. LabQuest 2 also contains its own embedded computer and application software. This combined with its LCD touchscreen, internal storage memory, and rechargeable battery allows LabQuest 2 to operate as a standalone data collection platform either in the classroom or out in the field. Now external computers and mobile devices aren't required for LabQuest 2, but if you want to use them you can. 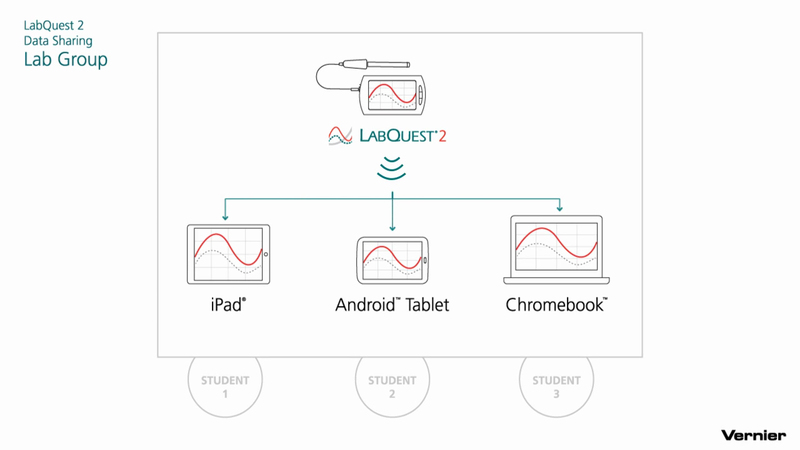 In fact, LabQuest 2 can transfer data to multiple devices simultaneously using Wi-Fi. This is ideal for schools that have implemented one-to-one and Bring Your Own Device programs, allowing students to share collected data, yet still perform independent analysis. 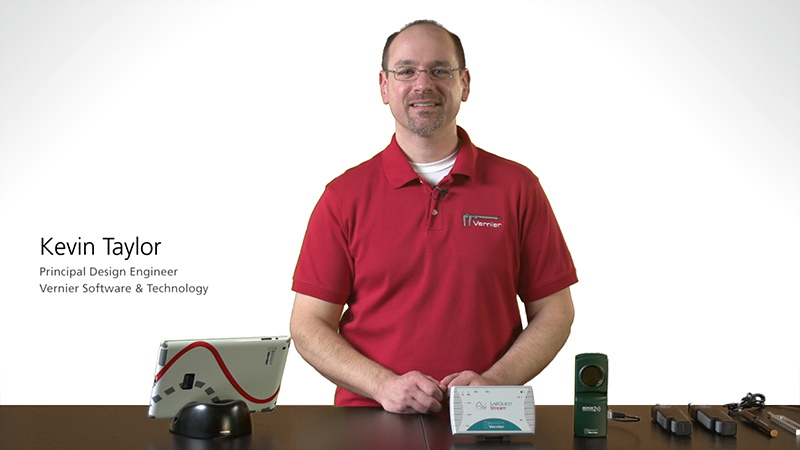 I hope this information helped you understand Vernier's interface product lineup. Knowing your experiment requirements, desired sensors, and computing platform will help you determine which interface is right for you. If you need additional information about our interfaces and sensors, please visit our website.